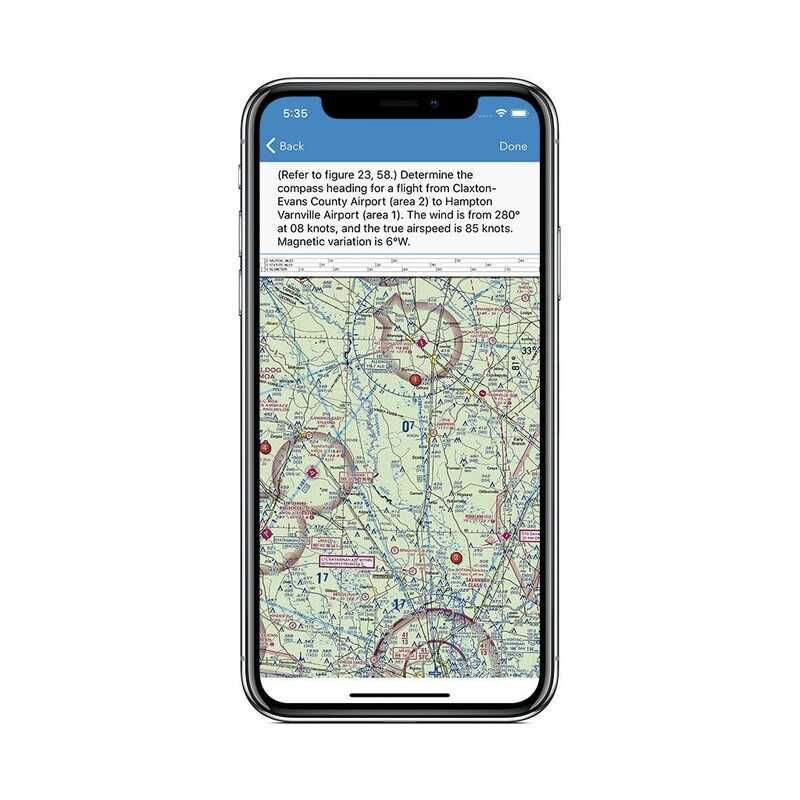 Sporty’s innovative Pilot Training app brings a variety of aviation training courses to one location, allowing you to access all your aviation content from your phone, tablet or TV. 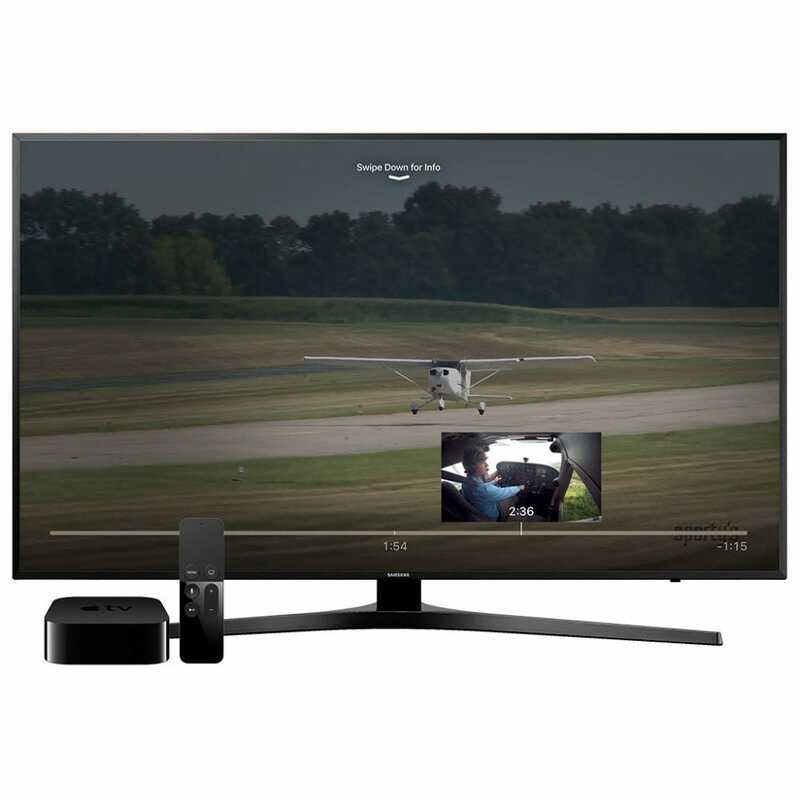 Best of all, your training progress syncs across devices, so you can start learning on your phone, continue on your tablet, and finish on your TV. 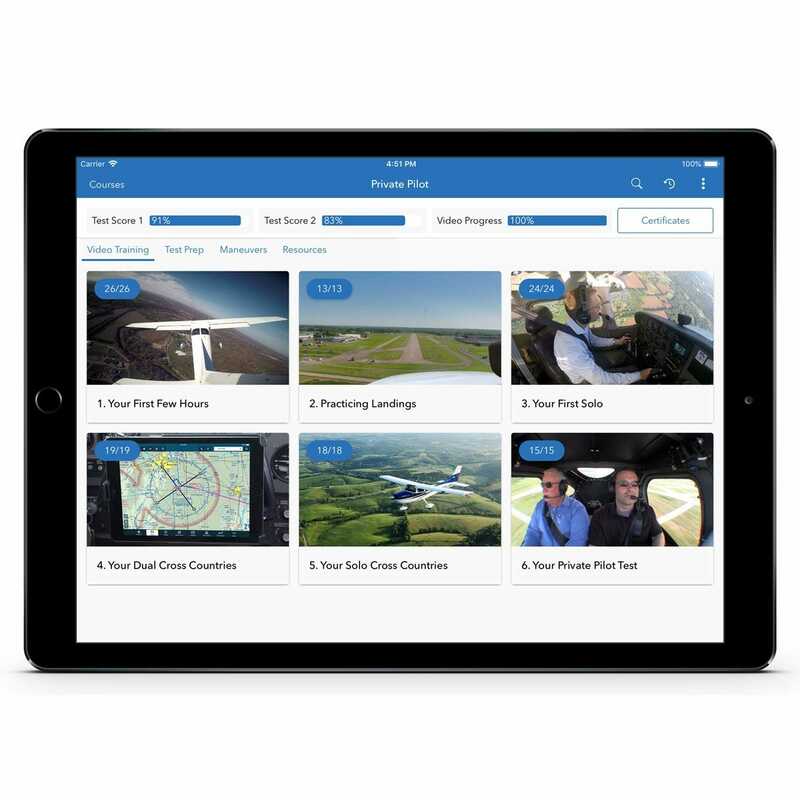 The Pilot Training app allows you to access Sporty’s award-winning video lessons and powerful knowledge test preparation tools. 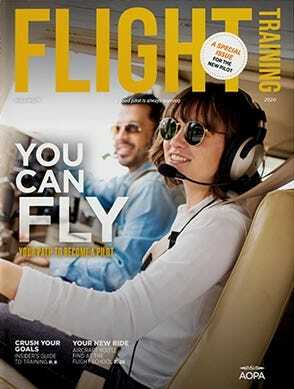 You’ll pass your written, oral, and flight tests – we guarantee it – but you’ll also be prepared for real world flying. 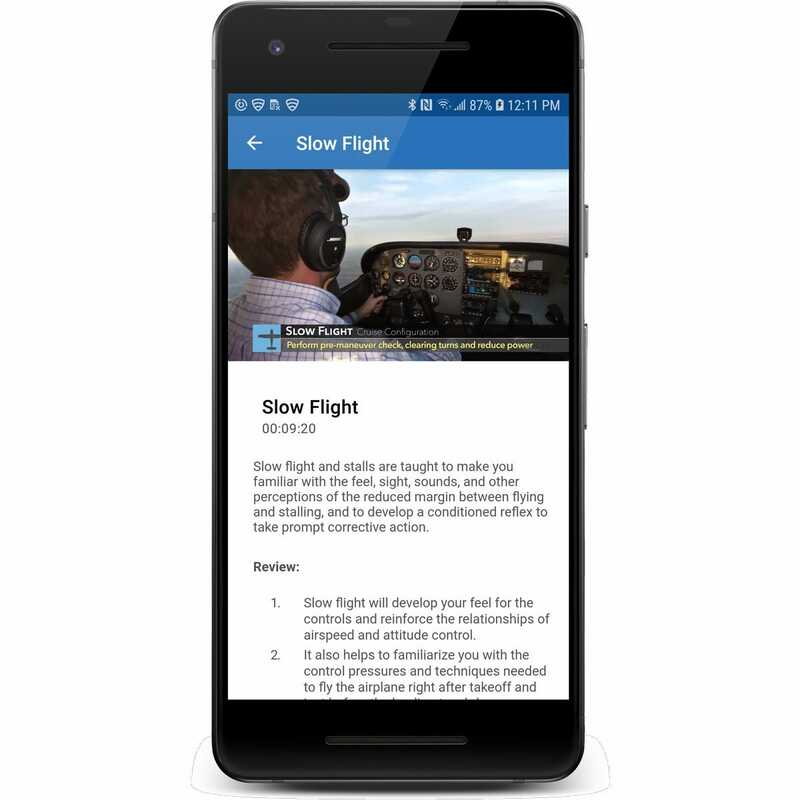 It’s your go-to resource for improving your flying skills. It’s free to get started with Pilot Training - including interactive FAA practice tests and HD training videos. To unlock each course, either purchase them in the app or buy them at sportys.com. 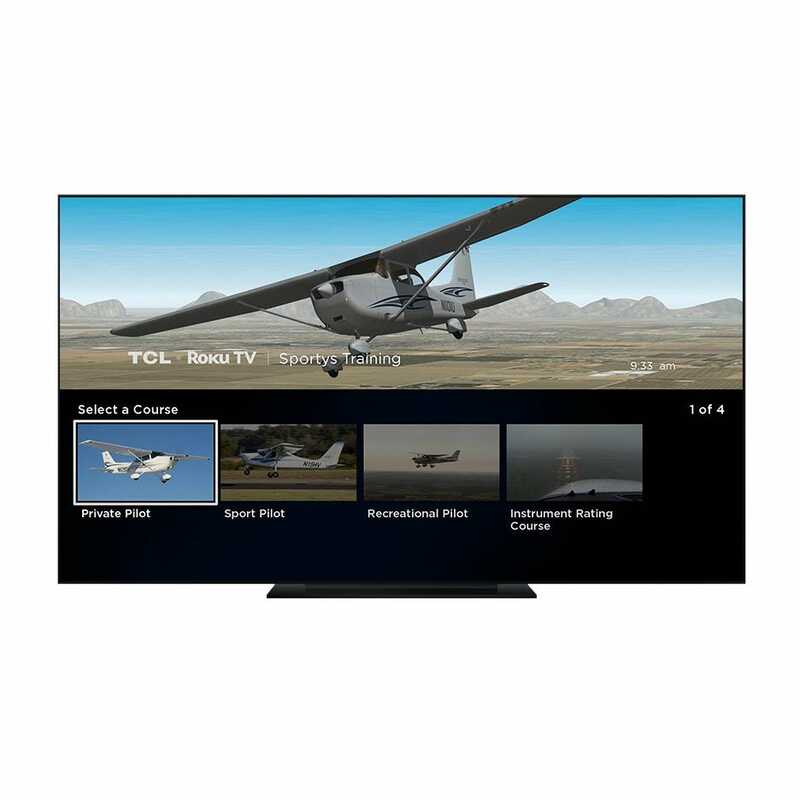 Sporty’s Flight Crew Platinum members get access to every course automatically.